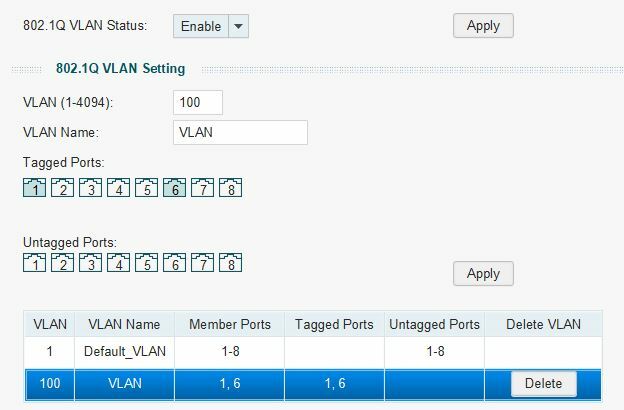 I have a port 22 open towards a device allowing me to logon. I have mutiple other devices also with SSH but I do not want them available over the internet. This is fine as long as you do nothing in your portforwarding. But as I wrote earlier in a previous post: I need SSH for my RSYNC backup. This cannot run on port 22 as the device where port 22 is open is not the device running what is the target for the RSYNC job. The 2nd instance allows only a login with public key. All other logins are disabled. than copied the standard ssh config from OMV to the sshd_rsync where I modified the port to the port it needs to run on. Please note that in the ssh file I already had the include part about the public key (where to find it). ready set and go .. 10 min work. (testing is simple ssh to the new port, your login will tell you that it is only allowing with public key. Here I write my own: How I did it (quick and dirty cause I expect you to know things). Rsync over SSH is being used. Enable Rsync Server in the GUI (Grapical User Interface) of openmediavault. Please note that it is not possible to use the ~/.ssh/config file where you can add the port as well. The reason is that the verification process needs in the backup.py a -p setting which is not overridden bij de config file. 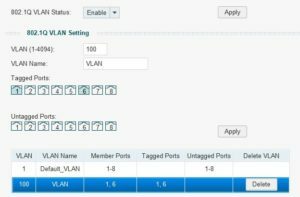 In the router go to your portforwarding section and open port 5678 towards port 22 to your device (with OpenMediaVault). Do not try to force the installation. You will end up with an system where it seems that your EXSI is updated to 6.5 but actually is is running in a ramdisk environment. Easy to see cause you have lost your datastores (NFS datastores are still mounted). easy: when entering maintenance mode: reboot your machine. In many guidelines this part is not mentioned. “The upgrade contains the following set of conflicting VIB” When using the standard image of VMWARE: many conflicting vibs a no go for me. So I read some blogs and I found out that it is best to keep using your HPE image vmware files. (So in short: if you used the HPE VMWARE ESXI ISO installing Esxi onto your HP Microserver Gen8 keep using the update files with HPE in it and not the plain VMWARE onces. It can give issues ! After I used the HPE image I only got 1 issue: one vib was still complaining. On this blog I read what I needed to do: remove this vib (partner supported, so not native). the blog nxhut showed me some info that with the U1 version the storage speed performance issues should be over. A simple test downloading a file towards a VM showed me a 18MB/s so the 10MB/s barrier was not seen. A last reboot and get the machine out of maintenance mode. Finally I have a running 6.5U1.